The Finance and Administration manager, under overall supervision of the Senior Finance and Administration Manager of CCST Jakarta, is responsible for overall delivery of financial and administrative support to the shelter Clusters activities in Sulteng and NTB earthquake. S/he will ensure proper use of Federation resources according to established procedures. S/he will also support the work of the Shelter Cluster in Sulteng , NTB and Jakarta with regard to administration and HR to ensure the response operate effectively and efficiently. 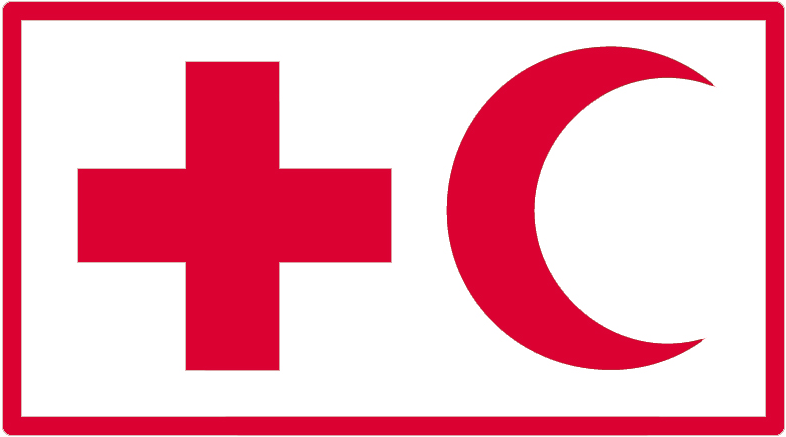 Track and record expenditures according IFRC procedures and regularly submit to the IFRC finance/program team for timely financial reporting. Validate financial documents (Payment request, Requisition, and Travel Request, etc) by ensuring correct procedures have been followed. Ensure all contracts are validated from Financial point of view before getting signed. This is in accordance with the latest Federation procedure on Contracts and Agreements. Ensure Federation Internal Control Systems are in place and complied with. Regularly visit the field office in Palu and Lombok to ensure Federation’s system and procedures are followed and properly implemented. Look for any irregularities that may lead to potential loss to Federation’s asset. Regularly report to Shelter Cluster Coordinator on status of budget and expenditures and alert to any potential weakness in the implementation of activity/procedure that may lead to potential loss to Federation if proper action is not taken. To accurately record all transactions on daily basis. Ensure finance stamp in all related documents and all transactions are booked properly into CODA daily. Provide and follow up monthly reconciliation for personnel working advance. Ensure the dissemination of IFRC’s Fraud and Corruption Prevention and Control Policy to PMI & IFRC staff/ suppliers/service providers that engage with IFRC. Support the team with any required administrative work. This may involve travel arrangements, hotel booking, translation, etc. for the project team and visitors. Effectively manage the administration of the Shelter Cluster work in Palu and Lombok remotely from Jakarta with travels to Palu and Lombok as needed to assure appropriate implementation of the administration procedures. Maintain registers of the assets and property of all the IFRC Shelter Cluster offices. Assist to find a suitable accommodation, arranging housing equipment, maintaining inventory and leasing in Palu and Lombok as required. Provide basic translation services (Bahasa – English) as per need. Anticipate needs, and be proactive in setting up and developing adequate mechanism and procedures, and identifying new systems and ways to improve the overall effectiveness and ensure the smooth functioning of the administration. Maintain list of all staff contracts of the team and alert Coordinator of ending contracts and assist with procedure for contract extensions where required. Good training and facilitation skills; Self-supporting in computers: word processing, spreadsheets and presentations; Fluently spoken and written English.